Sherry’s warm smile is ready to greet you upon your arrival. 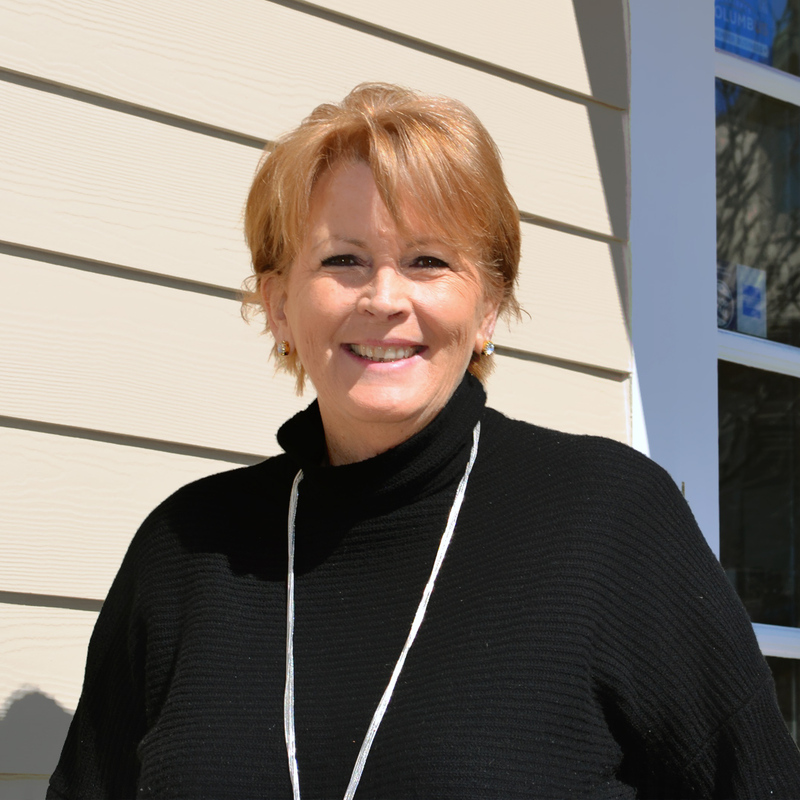 With over 25 years of customer service, Sherry is proficient in making sure your needs are met from start to finish. Her attention to detail keeps our team on task and things running smoothly.